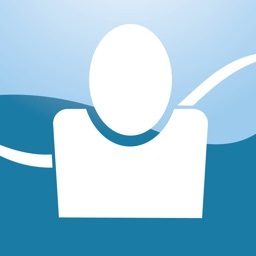 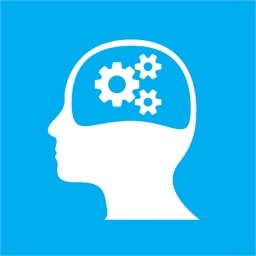 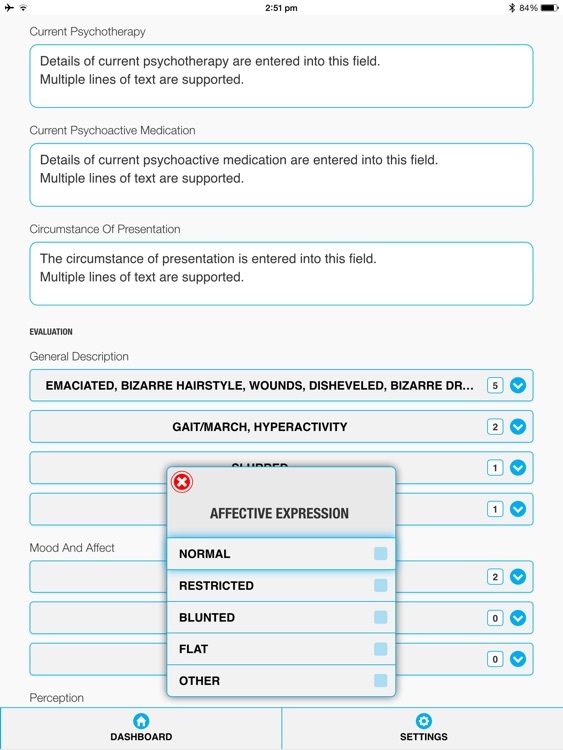 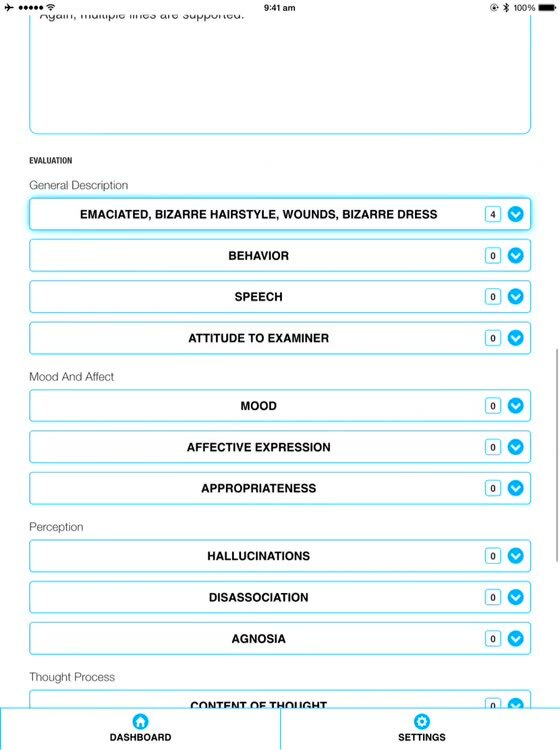 Mental Health Case Notes is an easy to use iPad app that lets you complete a number of forms when evaluating new and existing patients in a psychology practice. 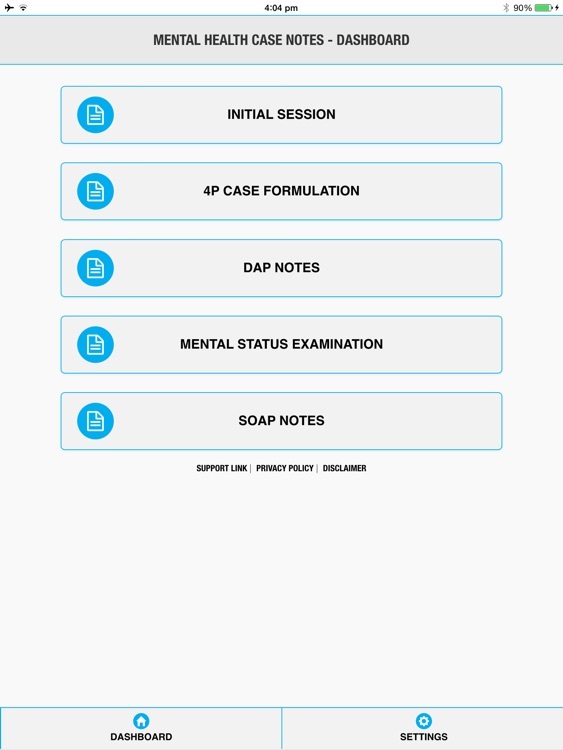 The app is equally useful to anyone wanting to complete a Mental Status Examination, whether you are a nurse, school counsellor, medical practitioner or clinician. 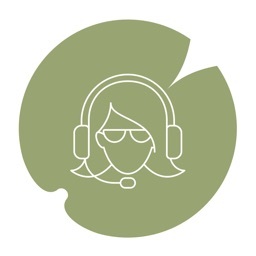 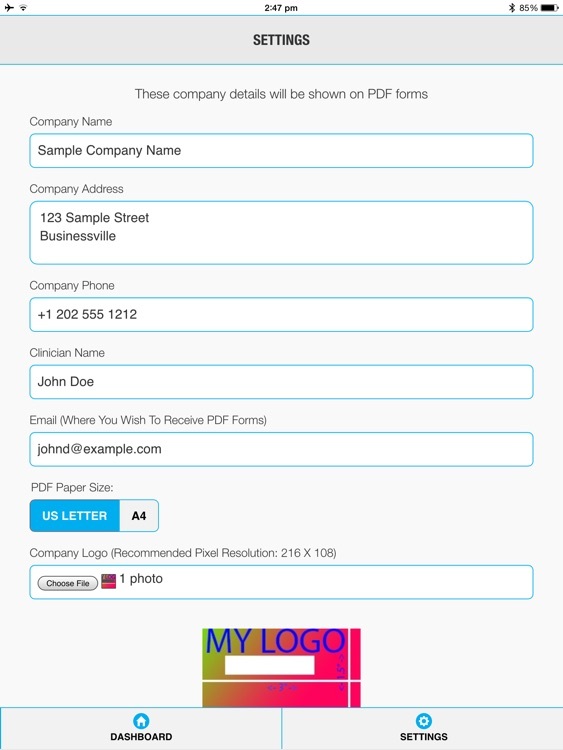 The forms can be branded with your Company Name, Address, Logo and Clinician Name. 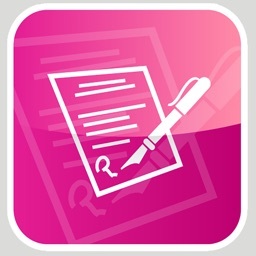 The results can be emailed to yourself from the app, using an existing email account that you have configured in iOS. 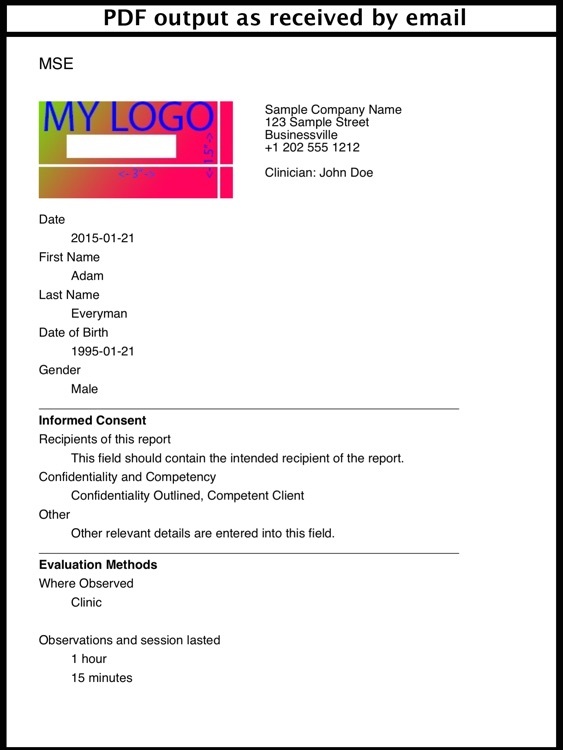 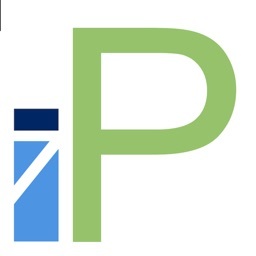 To maintain privacy and confidentiality the data is only sent to your email address in PDF format once you have completed entering your client/patient information. 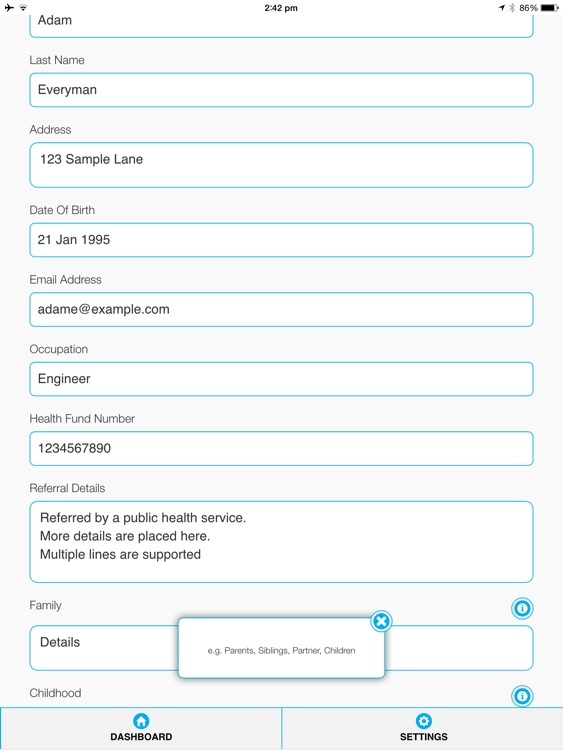 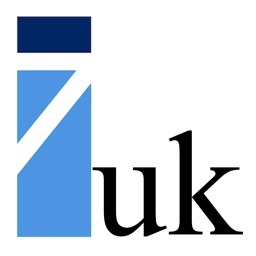 This will save you time, minimise risk and maintain data integrity.